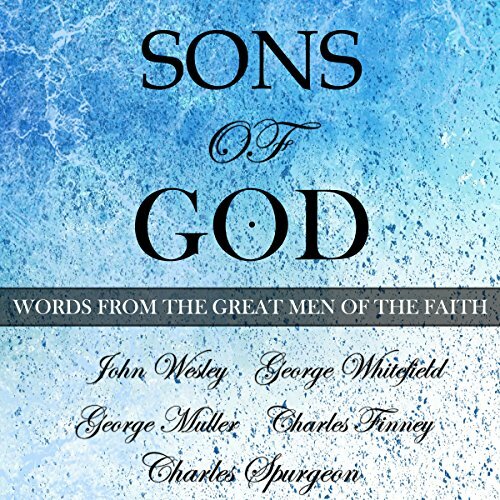 Showing results by author "Charles Wesley"
On the 12th of April 1865, the Army of Northern Virginia marched to the field in front of Appomattox Court-House, stacked their arms, folded their colors, and walked off empty handed to find their distant, blighted homes. 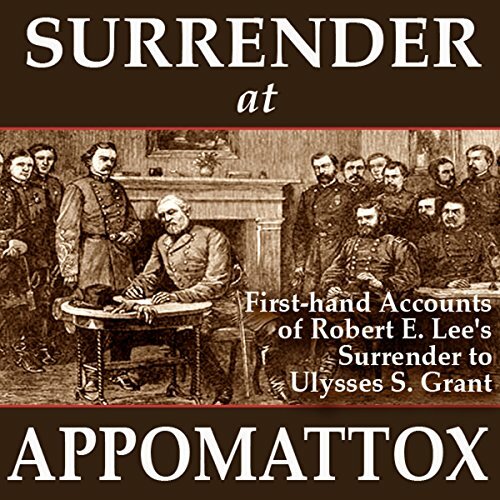 These are detailed and moving first-hand accounts from a number of prominent witnesses to Robert E. Lee's surrender of the Army of Northern Virginia at Appomattox. 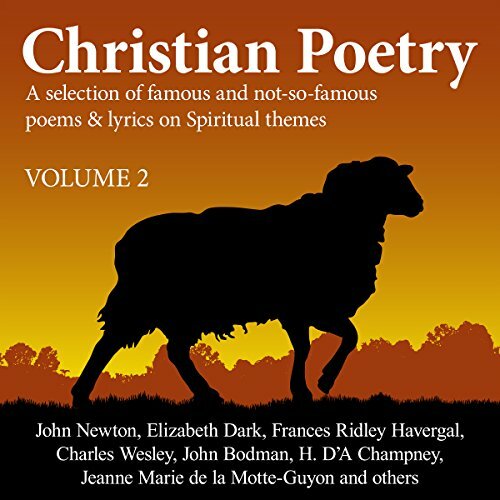 These poems have been brought together in order that these spiritual truths and impressions, presented in poetical form, will comfort and edify God's people as they wrestle daily with the world, the flesh, and the devil. To know that others have felt what we have felt, 'Through all the changing scenes of life, In trouble and in joy' to hear the feelings in our hearts echoed back to us, to be reminded of our Lord's love, will comfort the soul and bring encouragement.